For many many years I have been going to Jen for massages at King West Village Chiropractic. I credit her for keeping this old body of mine from falling apart over the past 5 years of competitive fencing. She does her job very well, works hard at treating my many injuries, educated me in stretching and is a great person besides. On my birthday, Teena was in Montreal on business. Usually Teena and I go to a spa in around my birthday. I didn't think that would happen this year so I booked my birthday massage with Jen. Just a nice relaxing, getting spoiled massage, not having to concentrate on any particular injury. Jen said she was quite honoured that I would not be cheating on her that day with another masseuse at some old spa. Then I found out that Teena had booked a couples massage for us two days later on the Saturday at the Elwood Spa, so I cancelled with Jen. She left me a message the night of my birthday to stop by as she had something "delicious" there for my birthday. Turns out it was a variety of great beer. She does not drink beer but was advised by friends of hers, including a home brewer on which beers to get. The selection was excellent and included many favorites of mine that I have not had for a very long time. Included was a beer from a brewery which I had never written about before, Southe rn Tier Brewing located in Lakewood, New York. I love IPAs and what did she get me? An IPA. Excellent choice! 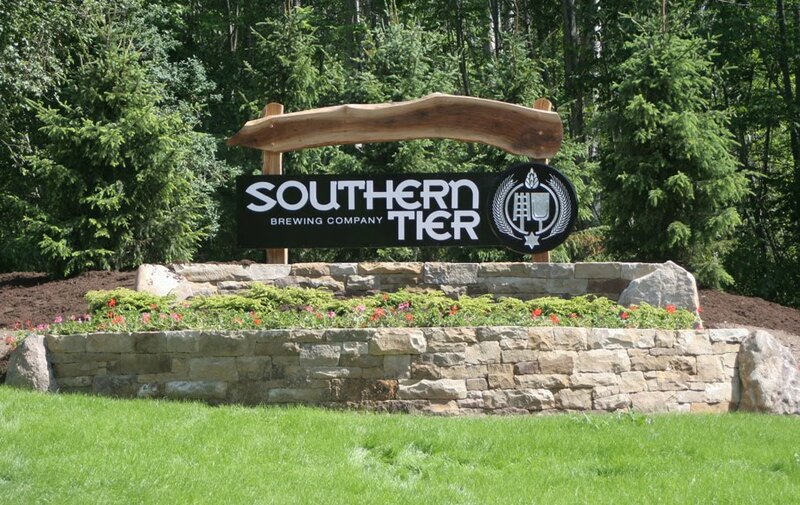 Southern Tier started in 2002 when Phineas DeMink and Allen ("Skip") Yahn bought the Old Saddleback Brewing Co. in Pittsfield, Massachusetts, removed and shipped all the equipment to the new brewery in Lakewood, New York. BeerAdvocate magazine has listed the brewery in the top 50 American Breweries in their June 2007 issue. Of nearly 1400 breweries and brew pubs in the US, being named the top 2.5% (35th) is quite an achievement for the young company. 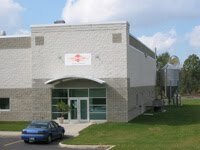 This listing came on the heals of the May/June 2007 issue of The New Brewer Journal of the Brewers Association which listed the brewery as the 39th largest in America in 2006, noting an increase in volume of 140% since 2005. It pours a nice light copper colour with a good head. I let the beer sit and found that the head did not dissipate quickly and when it did, it left nice lacings along the inside of the glass. There are notes of floral hops in the aroma, but they are not overpowering. This beer is made with 4 types of hops and 4 types of malt and is very well balanced in the taste. This IPA weighs in at 7% APV but the taste of alcohol is not evident. This is a very nice beer. There is a hop bitterness throughout but not overpowering. They remain during its very long finish. As I said before, I love IPAs and would not hesitate to get this one again. Thanks again, Jen. It was a great surprise and all the beers were fabulous!